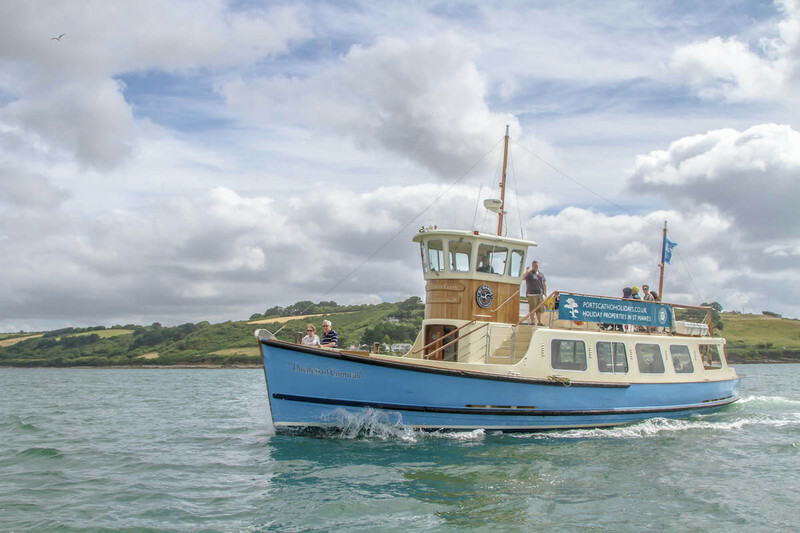 An unbeatable location on Falmouth harbour’s quayside, breath-taking views – some of the finest in Cornwall, perfectly situated to explore Falmouth and beyond. 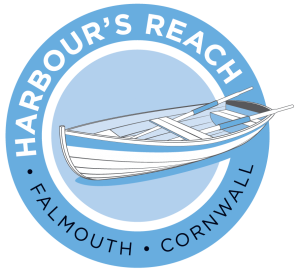 A warm friendly welcome awaits you at Harbour’s Reach waterfront holiday apartments. Discover Cornwall’s outstanding natural beauty for yourself. We were blown away with the views of the harbour and the standard of comfort. The accommodation was very clean, warm and comfortable with every modern convenience in excellent condition. It was very close to the town centre shops but the location was quiet and peaceful and, with the panoramic views, we could watch all the boats going in and out of the harbour. This accommodation is a rare find and we are looking forward to returning again later in the year.